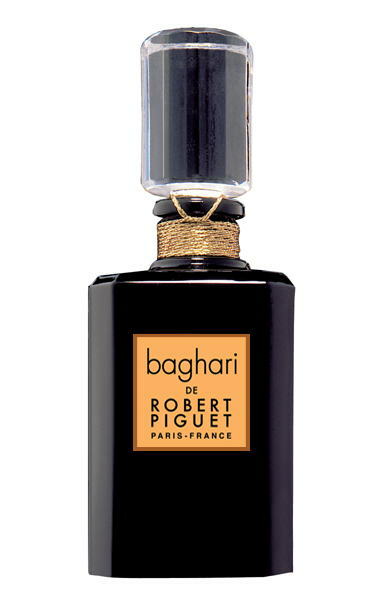 At first breath, Baghari wafts elegance, luxury, and it’s almost like you’re inhaling Paris, circa 1950. There is headiness to it because it is almost, but not quite, over the top. It announces itself the way a woman who owns the room does – gliding in with that enviable carriage and a steadiness to the gait – saying: she can have any man she wants. It’s a quiet strut but it’s a strut –no mistake. It’s pointless to suggest there’s a touch of flirtatiousness - that would be kind of lightweight when talking about Baghari. It's so unapologetically seductive it’s almost animalistic; let’s just say gently carnal and with a soul that is sheer womanliness. Since 1950, perfumer Aurelien Guichard of Givaudan rebalanced the original fragrance, ensuring it’s classic impact but giving it a contemporary nuance that makes it a ‘modern classic’. It begins with luscious orange and creamy white florals which then surrender to a forest floral sense in the iris, rose and jasmine (it feels almost wood and fern, rather than floral at this point). 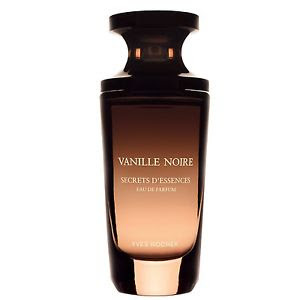 The finish recaptures you with sweetness but this time, the sweet bottom notes are emphatically down to earth. In a strange way, Baghari tells a story – there is such a definite beginning, middle and end – you can feel it blossom on your skin. Then there's a resonance that stays which is definitely that which we call : all woman. This is a perfume, as they say, that has 'legs' on it. Simply gorgeous.